Meet our new ilusion premium responsive retina-ready multipurpose Joomla 3 template. It was designed with responsiveness in mind. 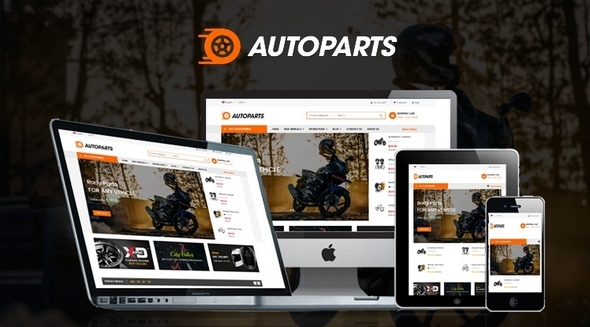 It will perfectly suit for any type of business due its modern, clean and multi-functional layout, business, agency, private or promotional website. JA Mixstore is a multipurpose eCommerce Joomla template offering Virtuemart and J2Store eCommerce system integration. It is perfectly suitable for any ecommerce site: fashion, clothing, shoes, hand-made, megashop or furniture. JA Mixstore with modern, elegant and creative design will help you promote your products. 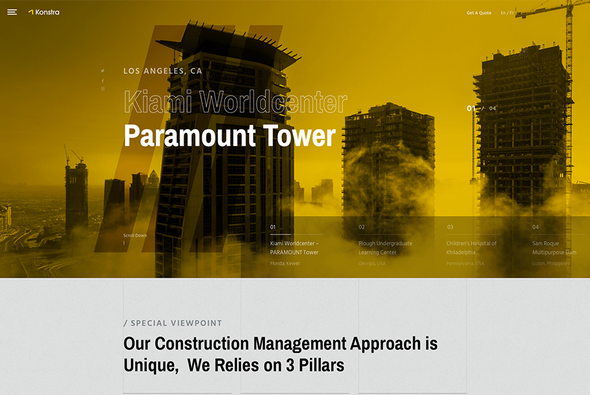 Konstra is a website template for construction company of any size. This Joomla construction template has been designed dedicatedly for construction companies, real estate developers, architectural agencies, renovation service providers, and those that offer relevant building services. Konstra comes loaded with all the features required for creating an outstanding construction service website in the least effort. This Joomla 3 template is created for real estate classifieds site that specialize in selling or renting property including lands and buildings. 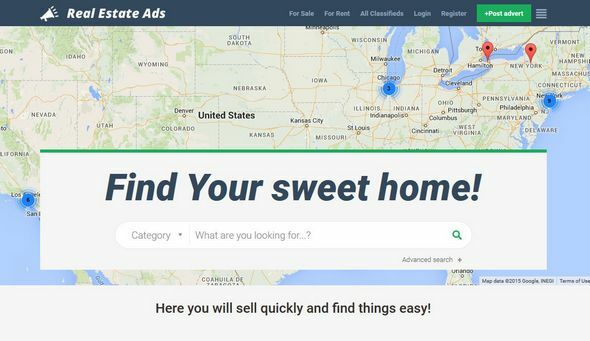 The demo site of this template presents ads listings from US but this is the example only - you can create classifieds site with items from all over the World by creating any scenario you need for example (continent-country-city) or choosing "Use my location" option. Knight is a well-designed, modern, responsive and multipurpose Joomla! 3.6+ template for businesses, agencies, teams, individual professionals such as advisors, accountants, legal advisers, lawyers and so on. The template is perfectly designed for an incredible online presence to showcase business offerings, communicate updates and display portfolios. 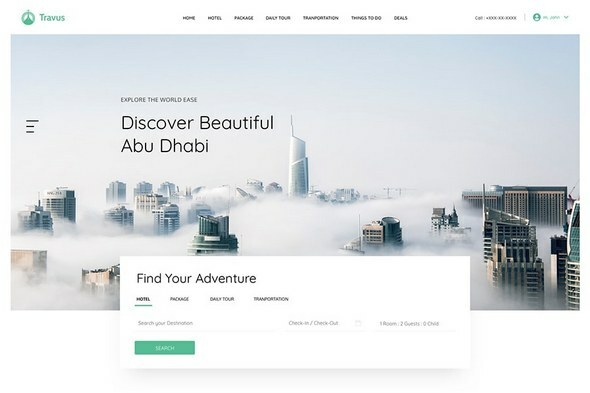 Travus is a full-fledged travel agency Joomla template for tourism organizations, travel operators, tour agencies, and other relevant businesses. From content showcasing, booking facilities to payments, it’s perfectly equipped with everything a travel site requires. This Joomla hotel & travel template can also be used by individual travel agents, tourist guides, adventure traveler blogs, and all businesses related to the tourism industry. It offers a top-notch user experience to the site developers, admins, managers, and visitors. Aspasia is a clean, stylish and professionally designed Joomla 3.5 template. It is a specialized solution for people who love to create, ideal choice for workshop, craftmanship websites and all kinds of (art) businesses. Well made and nice designed multi-concept and multi purpose. Equipped with the powerful Helix3 Framework and pre-designed page templates.